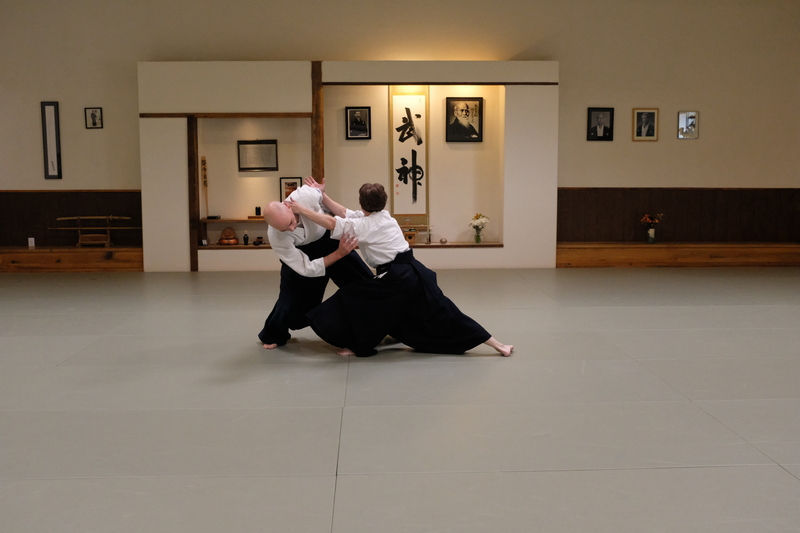 Front Range Aikikai is a traditional aikido dojo located in Denver, Colorado. Our mission is to foster an environment in which students cultivate self-mastery through rigorous body arts and weapons training in the lineage of T.S. Okuyama Shihan (grand master), 7th Dan, of Albuquerque Aikikai, which is directly affiliated with Aikikai Hombu Dojo, the world headquarters of Aikido.